Parramatta Mission is proud to BE A registered NDIS provider. Empowering you to direct your own recovery journey and achieve your goals how you want to. The NDIS’s focus is centered around the participant, meaning that the entire NDIS plan is designed around the participant, their needs and goals. The NDIS gives participants the opportunity to realise their dreams, while promoting independence and choice. Parramatta Mission has over 40 years of experience providing support to people with mental health concerns. 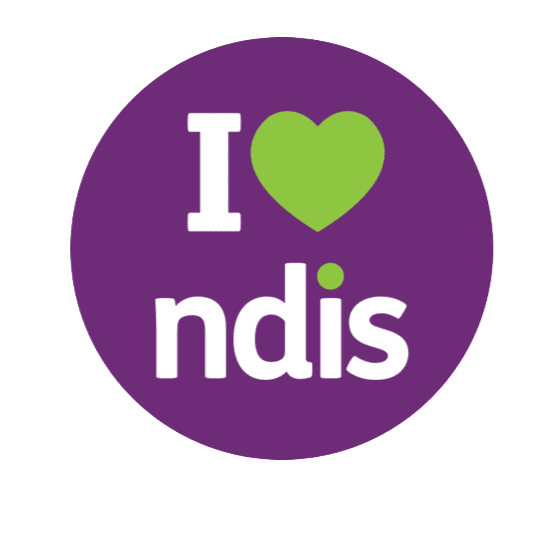 As a registered NDIS provider we work with you to ensure that you get the right support when and how you need it.